One day on the estate where I grew up we were outside playing football — then my best friend turned up with a set of gloves. We all sparred each other and I thought, you know what, this is something totally different from football, different from basketball, different from athletics. I wanted to give it a go properly. I watched so many tutorials on YouTube and so I learned a lot before I even joined a boxing gym. I learned what a jab was, what a left hook was. I’d seen so many variations of all the moves. I just needed to be taught how to put them together in my own way. 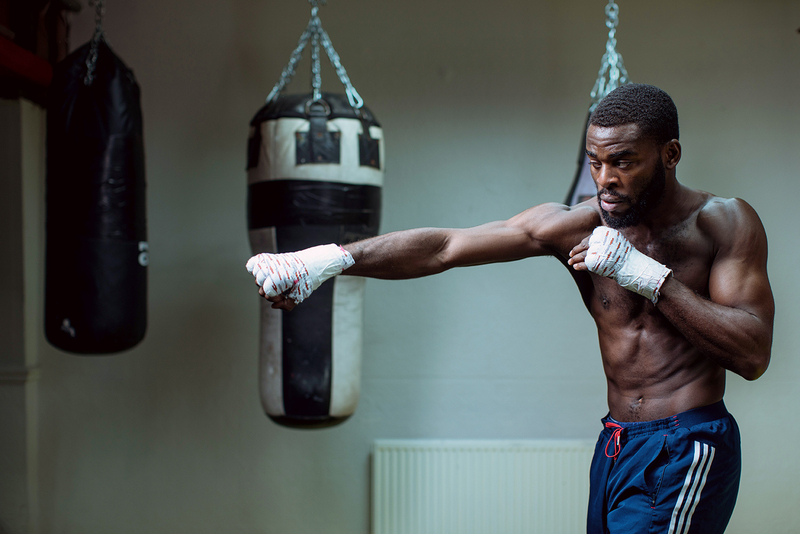 Every boxer looks different, and every one has a unique style. When you’re boxing you try to be as perfect as you can. But really, when you’re in the heat of it and you’re fighting toe-to-toe with someone, you haven’t got time to think about it. 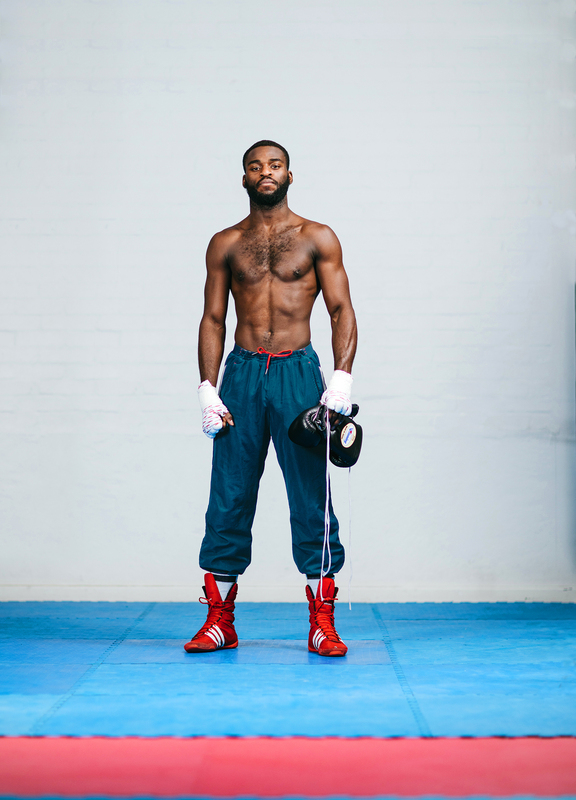 Muhammad Ali, Joe Frazier, Mike Tyson — these are the sort of boxers that I watched. So if you see me going mad with a left hook, it’s because my favourite fighter throws a lot of left hooks. And whether people like to admit it or not, you do try to replicate other boxers. As experience comes you find out that you can’t exactly do what they do, so you become who you are. Your natural style just emerges. Right from the start of my career I had to spar the men. It was easy to see that I could hold it with them strength-wise. Ability-wise, they were obviously years ahead of me. I knew I had a long way to go.I’ve always boxed kids that’ve been more experienced than me. Because of that I’ve never been complacent — and that probably shows in my style. 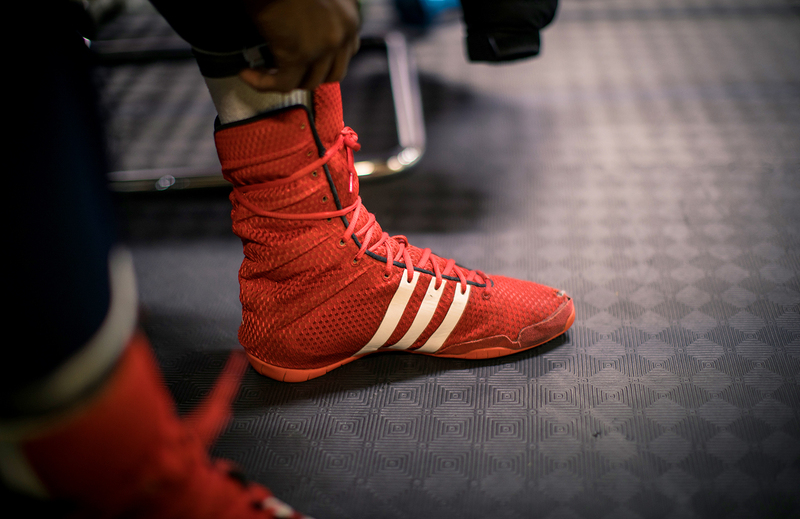 Some fighters have flashy shorts, loads of tassels, the latest boots and a big entourage. 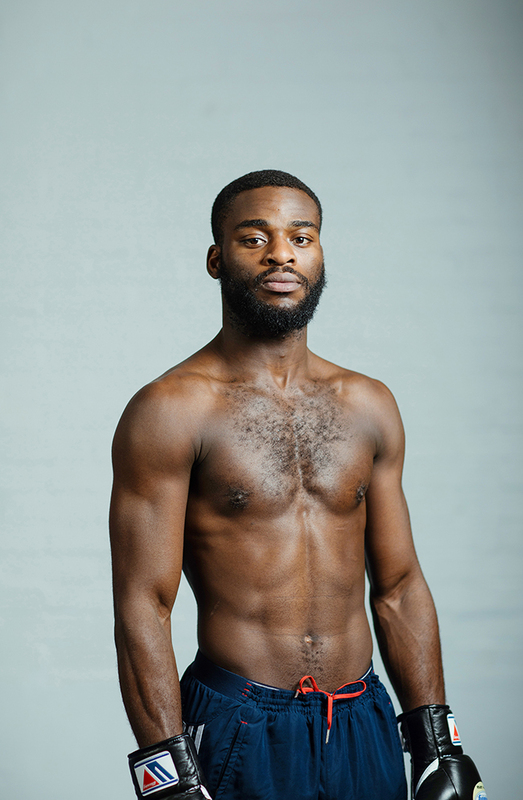 But I’ve just got nice simple black trunks and my two coaches and maybe my sparring partners that’ll come and watch me. That has always been enough for me, because I know when we get in the ring, it is just fighter versus fighter. Outside the ring anything can happen, you can stunt it, do whatever you want. 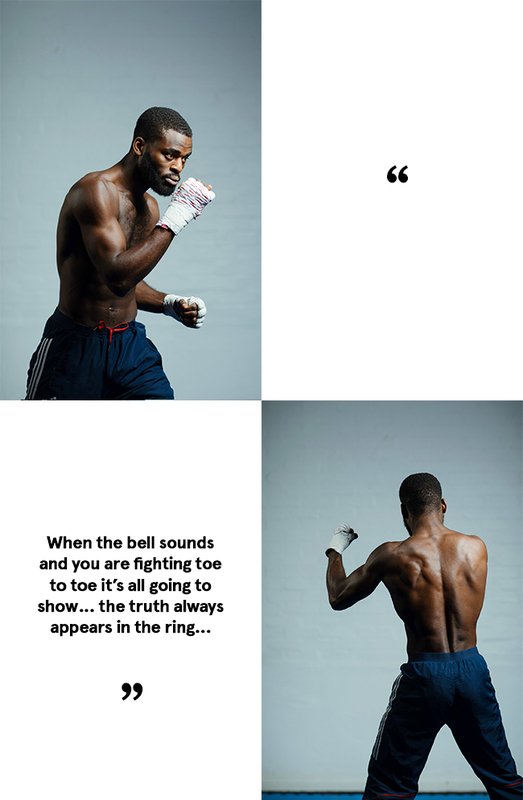 But when the bell rings and it’s time to fight, it’ll quickly show whether you’ve been training properly, whether you’re scared, whether you’re brave — it’s all going to show. The truth will always happen in the ring. One thing I do know about myself is that I’m confident in my power. But as I’ve grown more, I’ve learned that to succeed you need to know the art of boxing. There’s loads of things you’ve got to think about. I don’t mind fighting someone if I’ve got one fan in the crowd and he’s got a thousand. I prefer situations like that, because then I have more drive. There is a sweeter reason to beat the guy. You learn from it. You have to, or else you’re going to get hurt. Previous Post Previous post: Vulcanised Footwear at size?